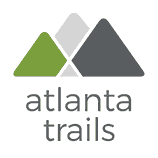 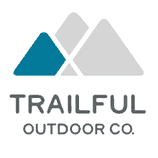 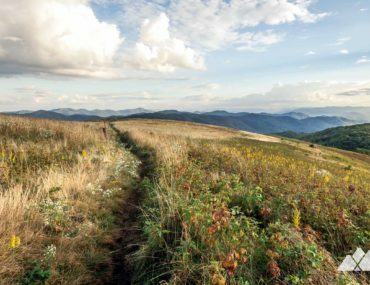 Grab your hiking boots (or running shoes) and hit the trail! 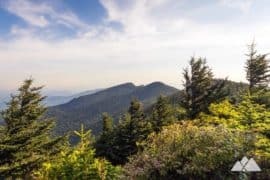 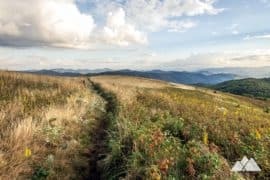 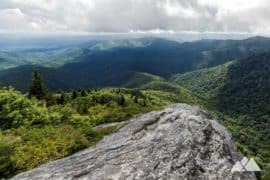 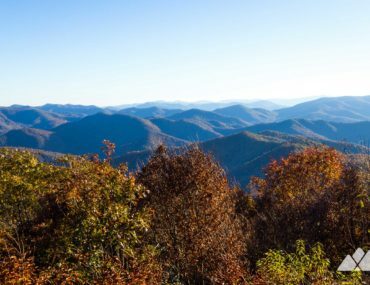 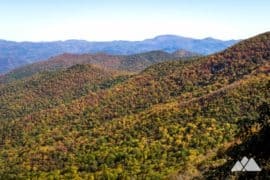 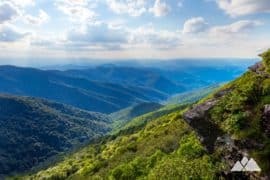 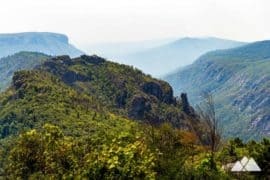 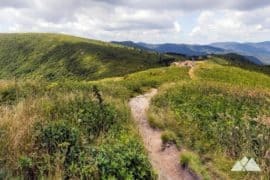 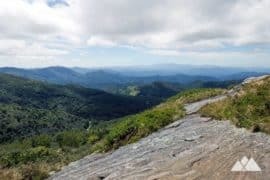 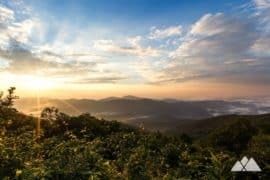 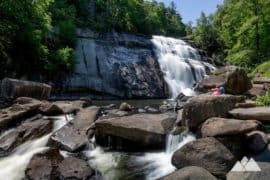 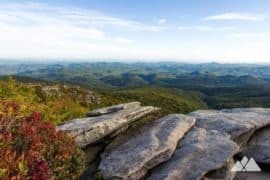 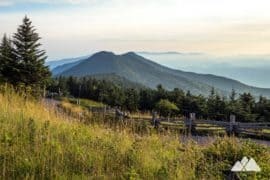 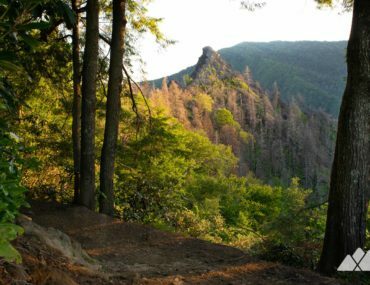 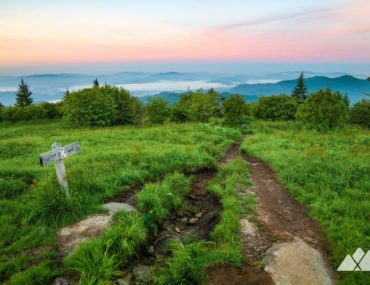 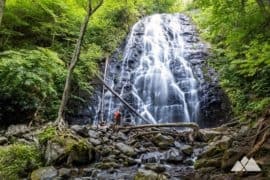 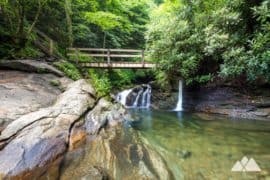 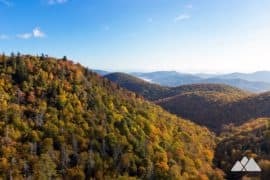 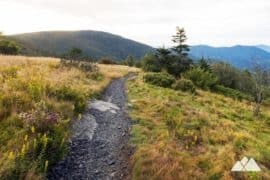 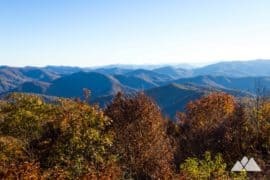 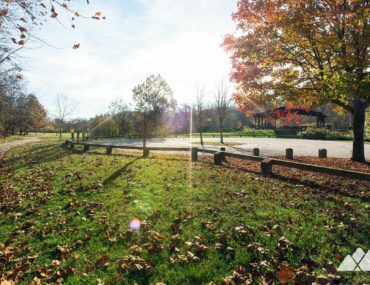 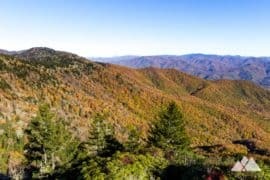 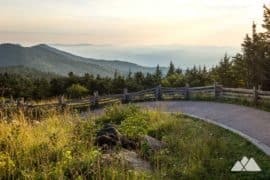 These popular western NC running and hiking trails travel two to four miles near Asheville, on the Blue Ridge Parkway, at Linville Gorge and on the Appalachian Trail. 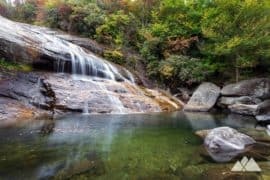 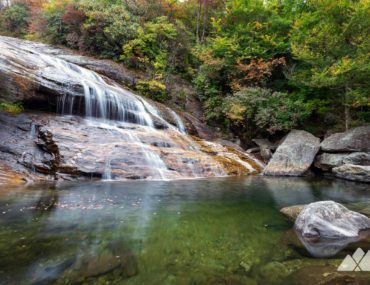 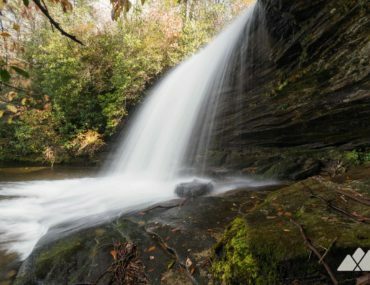 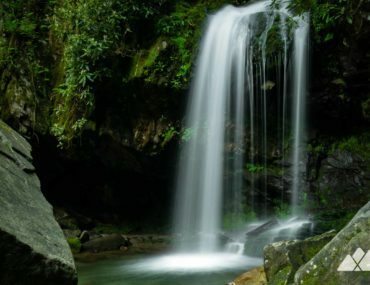 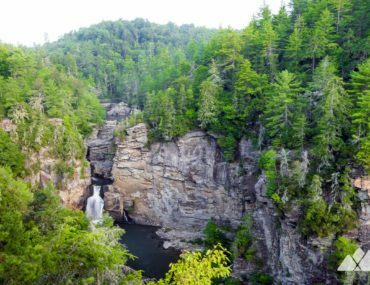 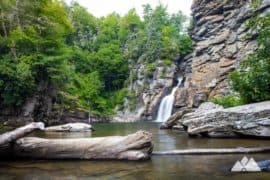 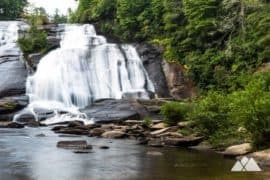 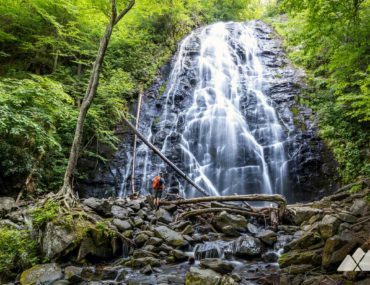 Hike to the beautiful cascades of Schoolhouse Falls on this short but scenic adventure, exploring the stunning Panthertown Valley near Cashiers.